Spousal support is money paid by one spouse to the other after they separate or divorce. Many factors may affect whether a married or common-law spouse is entitled to spousal support and how much support they should receive. 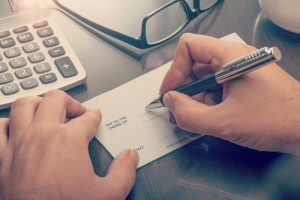 Once entitlement to spousal support is established, there are Spousal Support Advisory Guidelines which provide different formulas that can be used to calculate how much support should be paid and the length of time it should be paid for. The essential concept underlying the Advisory Guidelines is the calculation of support based on the total disposable income available to both parties, rather than looking at each party's needs and means separately. The formulas work with the total amount of money collectively available to a couple and take into account child support, taxes etc..